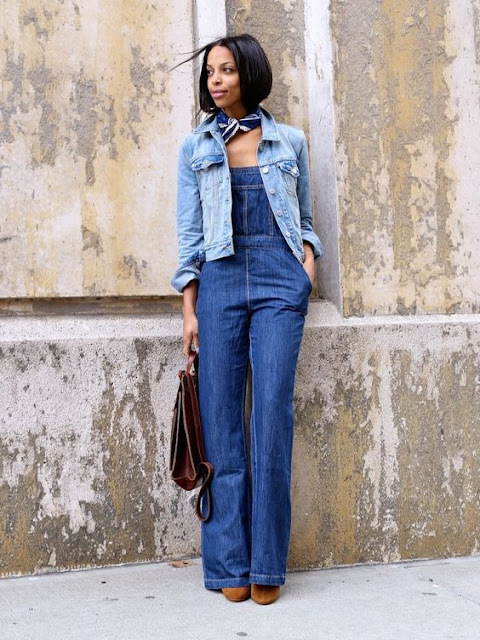 I apologize in advance for the multiple denim posts. It's just that type of season. Easy breezy. That's the best way to approach summer in general. 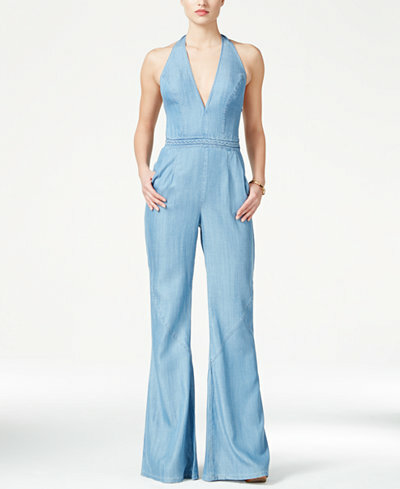 I love the idea of the simplicity of these jumpsuits. I DO NOT however recommend them for a festival or any other type of event where you have to use the facilities with haste. Just sayin. Anyhooo....Versatile. Modern. Boho. Stay Posh! Random chic doing the near impossible. 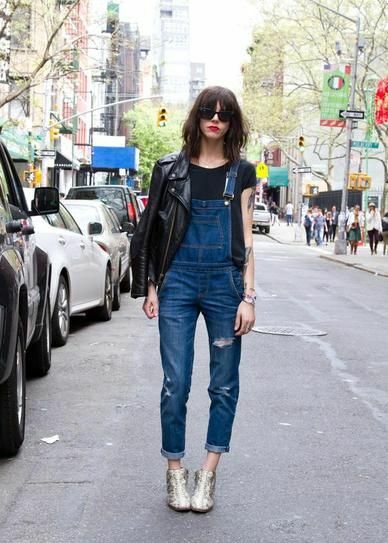 Making overalls look REALLY REALLY cool.